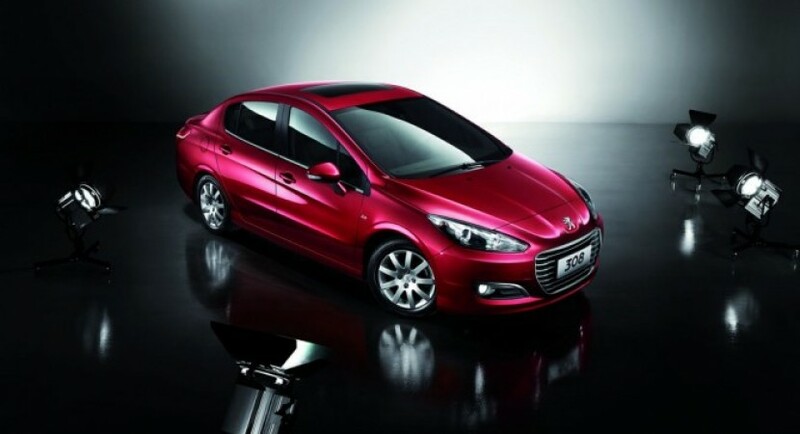 The Chinese market receives today a new model bearing Peugeot’s badge, namely the new 308 Sedan, a car unveiled at the Chengdu Motor Show few weeks ago. 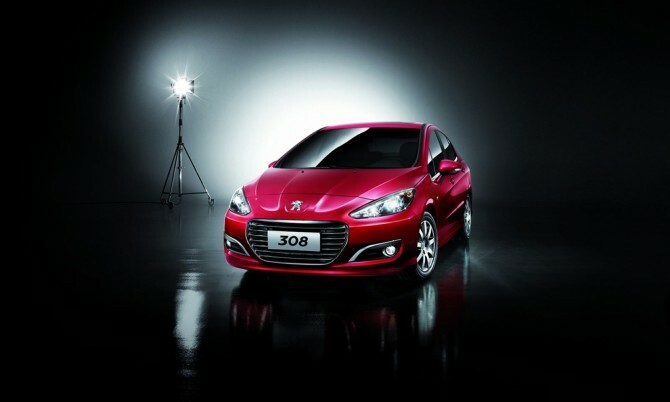 The new Peugeot 308 dedicated to the Chinese market will be build locally in partnership with Dongfend Motor Corporation. 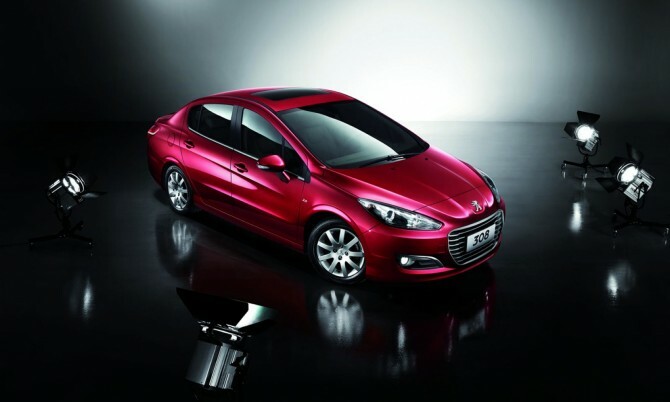 The new Peugeot 308 Sedan will be available in China with only two gasoline engines, namely a 1.6-liter unit offering 106 horses and 142 Nm of torque but also a more powerful 2.0-liter with 147 horsepower and 200 Nm of torque. These engines are offered with both manual and automatic transmissions, the French company aiming to sell around 60,000 units per year in China. 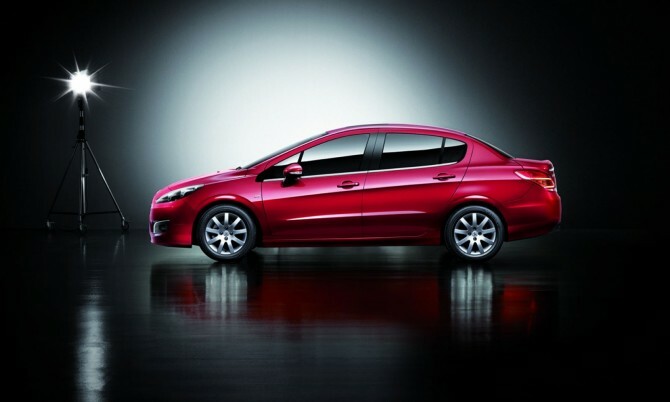 “After the Peugeot 508, launched in Hangzhou in July, the new 308 is the second locally produced model in a row to be launched by Peugeot in China. This clearly highlights the great ambition Peugeot has in this, the world’s largest automotive market,” says the French car manufacturer. 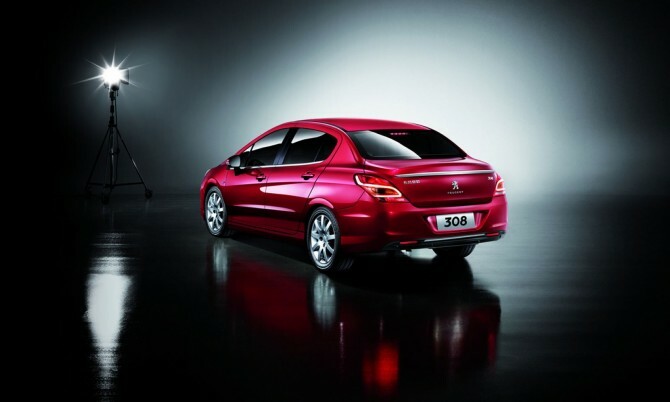 The new Peugeot 308 Sedan will join the existing 307 and 408 models currently available in China, Peugeot planning to introduce even more models on the Chinese market.